Zack Peek is a metalcore musician from Kalamazoo, Michigan, USA. Zack has been playing guitar since he was 15 years old. 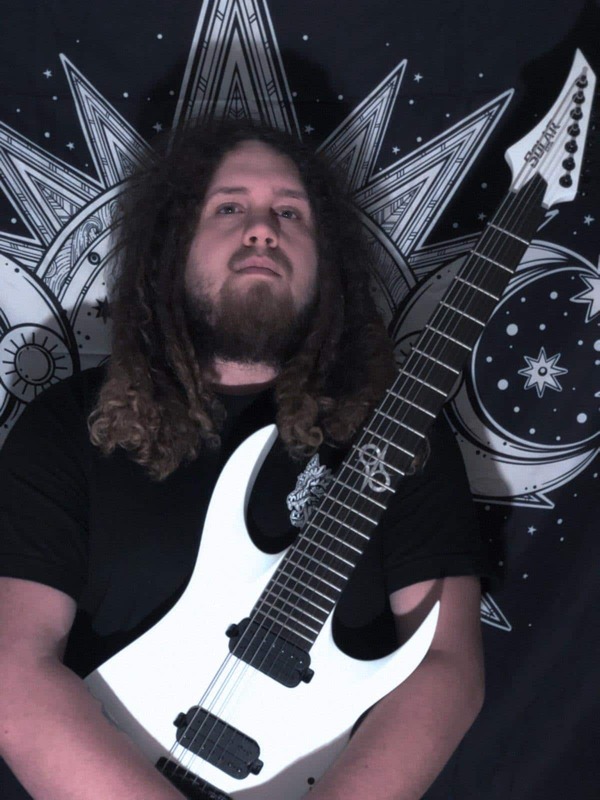 His influences going into playing guitar are Disturbed, Oceans Ate Alasta, Ice Nine Kills, and System Of A Down, with modern influences including Invervals, Animals as Leaders, and Opeth. Zack is currently the lead guitarist and a vocalist for Oceans Beneath Us, a Kalamazoo-based metalcore band. He has also worked on other projects in other genres such as alternative band Social Amnesia, based out of Las Vegas, Nevada. Other projects include the genres of EDM with BOS, pop-punk with Lead Slinger, and a solo album in the nu-metal genre.